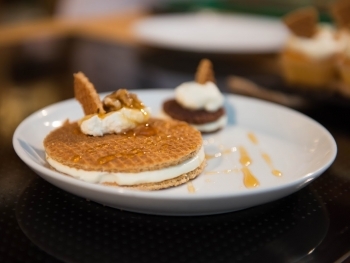 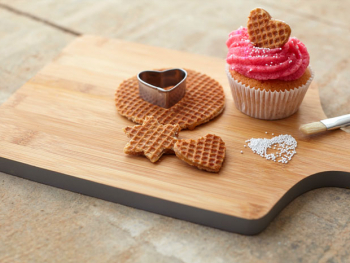 Maple, mascarpone and coffee come together in this perfectly balanced stroopwafel napoleon dessert. 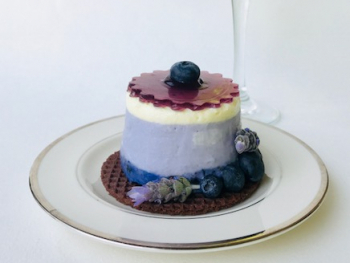 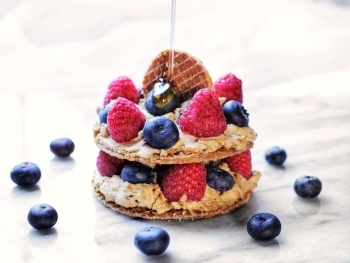 This recipe features Daelmans Maple Stroopwafel layered with mascarpone coffee cream, fresh berries and a drizzle of sweet maple syrup. 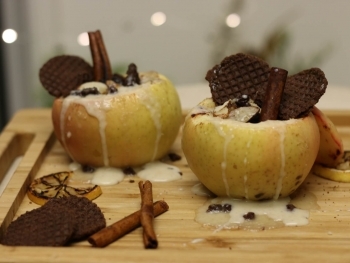 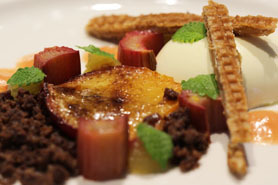 A simple, quick and easy dessert that will satisfy your sweet tooth and impress your guests!